There are thousands of ENERGY STAR certified window, door, and skylight models available from hundreds of companies. The ENERGY STAR website provides a link to the National Fenestration Rating Council’s (NFRC) database, which can be searched to find ENERGY STAR certified products. 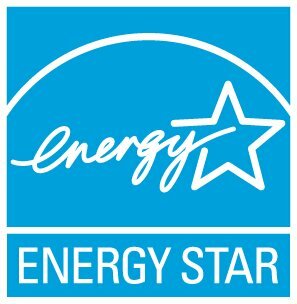 For a searchable list of ENERGY STAR certified residential windows, doors and skylights go to www.energystar.gov/windows and click on “Full list of ENERGY STAR certified windows, doors and skylights”.